Fertilization for landscape materials is key to insuring plant growth, bloom potential and vigor. 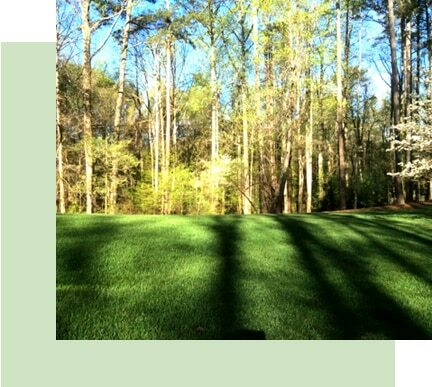 The landscape experts at TurfPride Lawncare in Kennesaw, GA use a special balanced fertilization product with slow-release nutrients injected into the root zone of the tree for maximum plant development and health. This rotation of fertilizers with insect treatments ensure that trees on your property are getting replenished with the right kind of nutrients at the right time. Coupled with good watering and proper pruning, the TurfPride Signature Tree & Shrub Program provides your landscape with all the basics for a beautiful and healthy plants throughout the growing season. Call the office today for more details.